Both kids and I have been sick all week; I'll try and catch up on things here by the weekend. Oh!, hope you get well. Indeed - rest up and get well Geek. 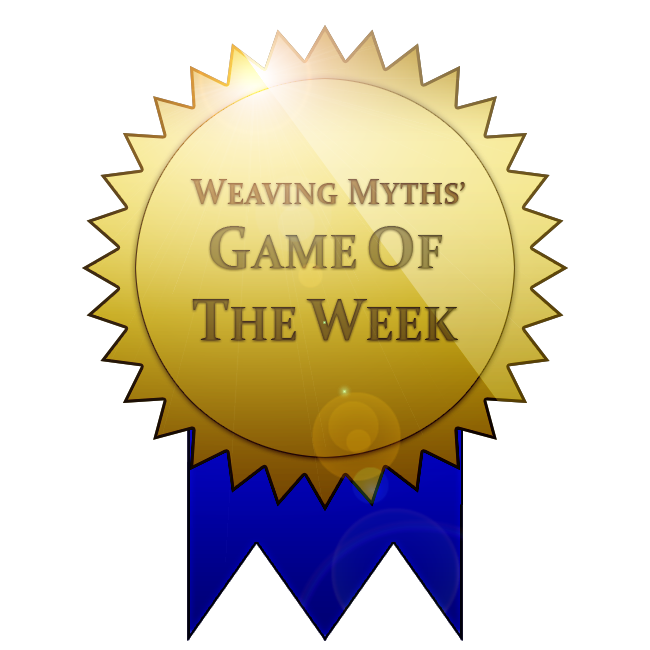 Restwell Keep has been selected as Weaving Myths' Episode 12 Game of the Week! Weaving Myths Episode 12 can be listened to here: Click Me! To find out more about Weaving Myths, check out its thread, here: Click Me! Best of luck with your game, and once again, congratulations! So, that happened. The MW moderators have been putting out a podcast each week and the most recent one, the final episode of the first season, highlighted our little collaboration here as "game of the week." Pretty cool! Last edited by geekahedron; Nov 15 '17 at 9:21pm. Hi, all! Got an invite to the game, so I guess I'm in! Congratulations geekahedron and welcome LogicNinja!